Gozzys.com dubs itself the Cartographic Emporium. They have maps for roleplaying games and gamers like Dungeons & Dragons (D&D), Pathfinder, and other D20 systems. This site is agreat for Game Masters and Dungeon Masters (GM/DM) who need some inspiration. They have a Random Dungeon Map Creator, Random Cave Map Generator and a Random Wilderness Map Creator PLUS a Map Gallery. 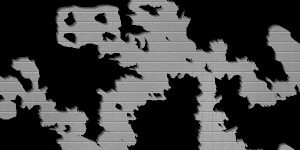 Choose Map Size, Room Density, Maximum Room Size, Backgrounds, Tile Sets, Randomness, and more! 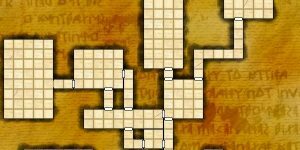 Choose Map Size, Cave Density, Wall Type, Cave Floor, Background, number of Cave Entrances and whether to show a map grid/tiles or not. 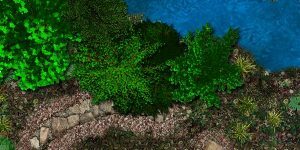 Choose the Map Size, Foliage Density, whether to Include a Stream, include Ruins, Include a Path/Trail and whether to show the battle map grid/tile or not. Their map gallery is full of ready-made maps to spark your imagination.